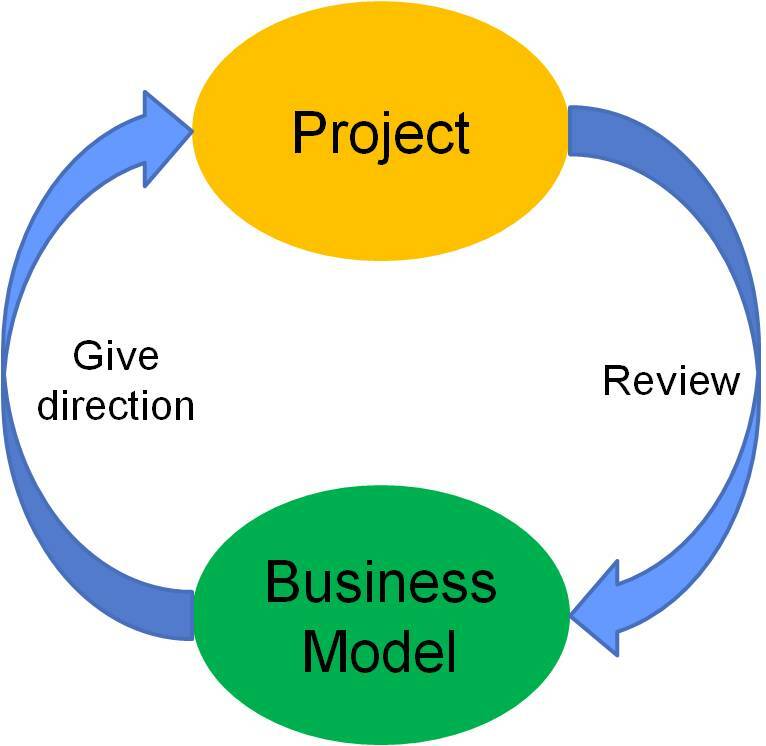 Business models are a basic corner stone of innovation projects as they point in the directions of business implementation of the innovative inventions, ideas and concepts. 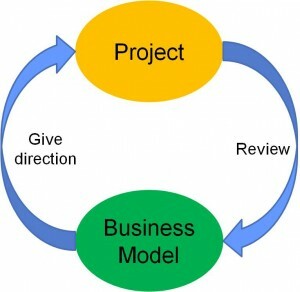 At the very beginning of a project the business model can be developed. It is part of the project work and “lives” with the project, i.e. it refines and improves as the project develops. The main advantage of the business model is, that time and again one has to face the questions on customer groups, market positioning, prices and cost – always appropriate to the project status. 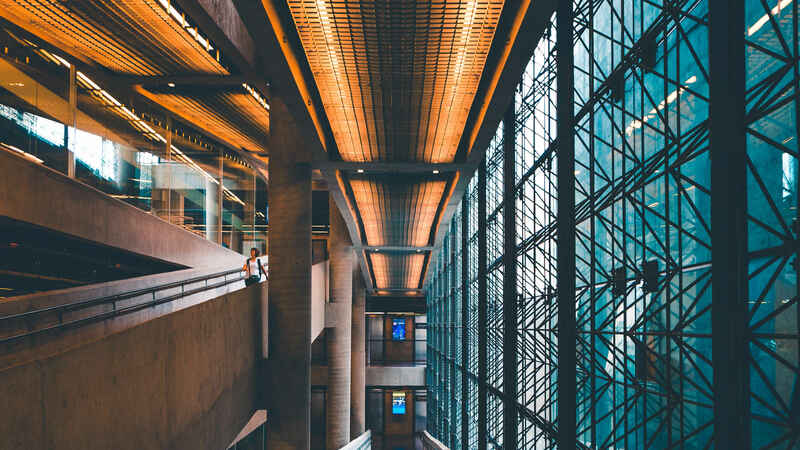 We enable you to develop business models – eventually jointly with customers, to discuss them and to transparently and comprehensibly communicate the win-win situation. You will considerably improve and systematically document business models, and present them attractively, unerringly and originally.